There are a number of ways that you can get involved if you would like to support our work, and help us to achieve our mission of never allowing religion stop a parent from unconditionally loving their child. 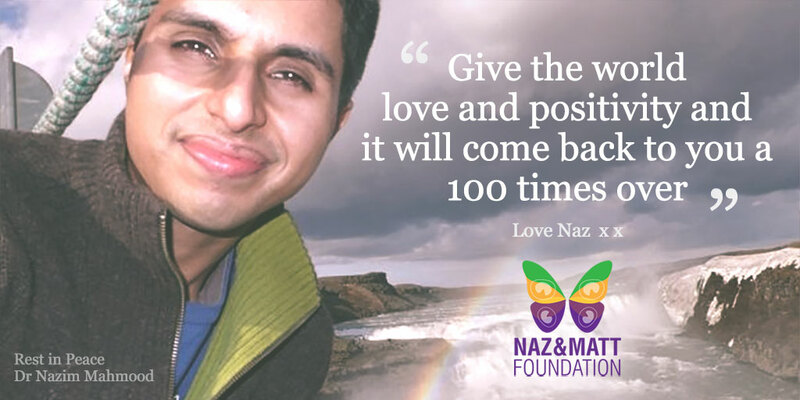 If you have a personal story or experience that discusses homophobia or being gay (within any religion) that may give other people strength, hope or a way forward in their own situation, please email us with a link to your blog post and we will distribute it across our Twitter, Facebook, email list and website. The more people that get to hear about our work, the greater the number of young people and their parents who we can help. Download any of these images to your computer or mobile and share on your social media profile, blog, community forum, school, charity or corporate website. Help us spread the message that acceptance from our parents is a human right. If you feel that you have a certain skill set, or life experience that you would like to contribute to the Foundation that supports our Charitable Objectives we would love to hear from you. Please click the “I would like to volunteer” button below and complete all questions and info about you, your skills, life journey and what you would like to volunteer for.